One of the major interesting places in Bude is Bude Coast SSSI. The last word stands for Site of Special Scientific Interest. It is famous due to the biological and geological interest. The location of this site is between Furzey Cove to the north and Compass Cove to the south. Bude is surrounded by the carboniferous sandstone cliffs. The farmers used to take the calcium carbonate to improve the fertility of their fields. The cliff in Bude is very interesting and unique for it is mostly composed of carboniferous sandstone. It is the special one that you can find in Cornwall for most cliffs are made of granite, Precambrian metamorphic rocks and devoian slate. There were many ships wrecked in the rough reefs of Bude. One of the biggest wrecking events was in 1862 when The Bencoolen wrecked on the reefs. Most crews of the ship drowned. Can you guess the climate of Bude? It has maritime climate. During the winter season, people experience the mild climate. The summer season is cool. Get Bowness facts here. 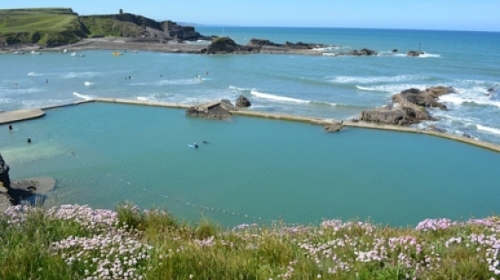 During the summer season of 2013, Bude was considered as the sunniest place in UK. The resort town received 783 hours of sunlight based on the Met Office report. 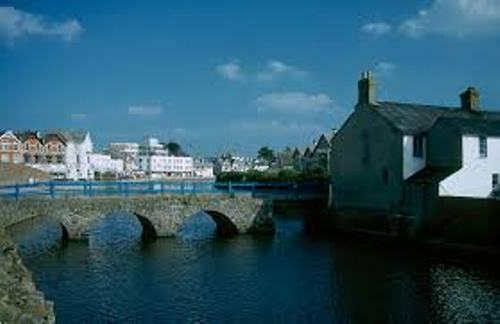 The present day Bude is famous as a resort town in England. You can find two beaches in the town. The people love to do surfing on the beaches due to the good waves. The people were attracted with sea bathing in Bude during the reign of Queen Victoria. During the Romantic Movement, people amazed with the Arthurian legend and wild scenery of Bude. Get facts about Bradford on Avon here. 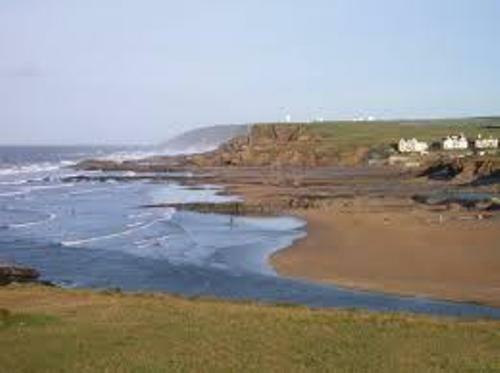 There are several beaches that you can visit in Bude. Those are Widemouth Bay, Summerleaze and Summerleaze. 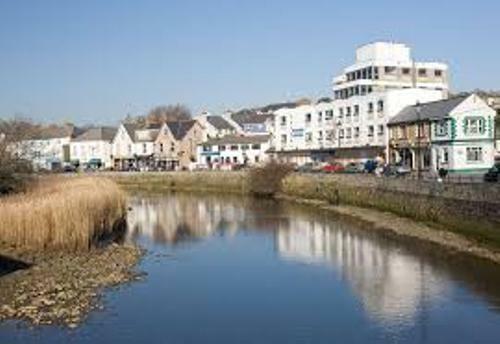 Do you enjoy reading facts about Bude?